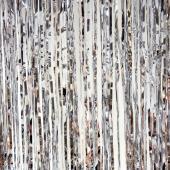 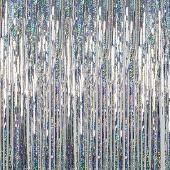 Add an elegant touch to your decor with these Cracked Ice fringe curtains. 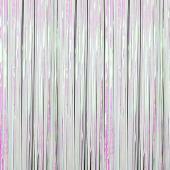 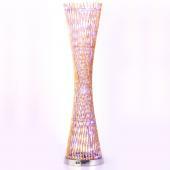 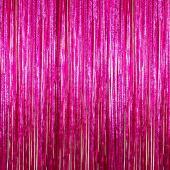 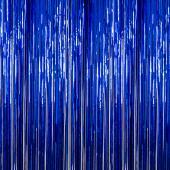 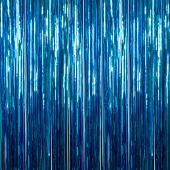 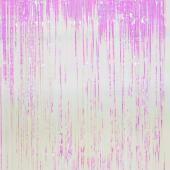 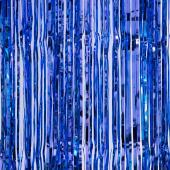 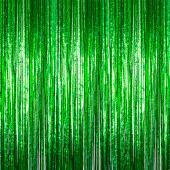 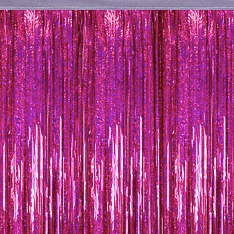 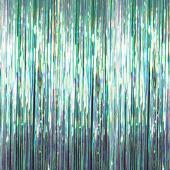 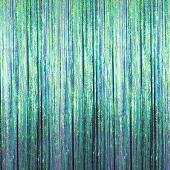 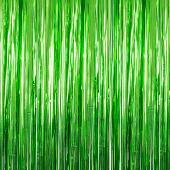 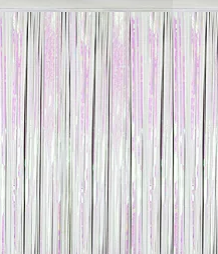 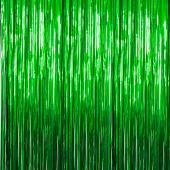 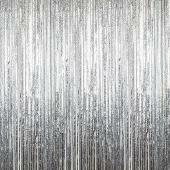 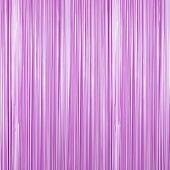 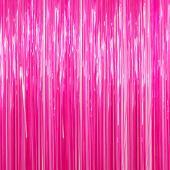 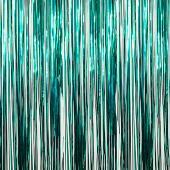 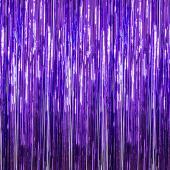 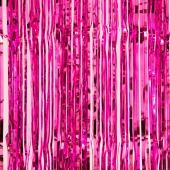 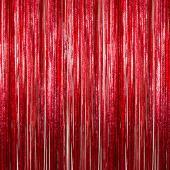 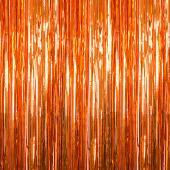 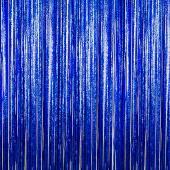 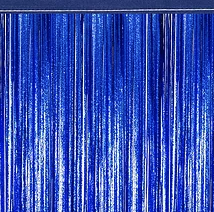 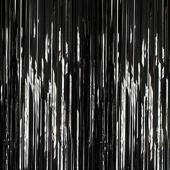 Browse our holographic fringe curtains. 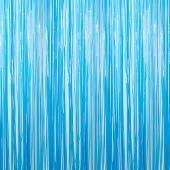 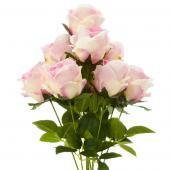 Perfect to be used as beautiful backdrops. 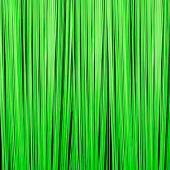 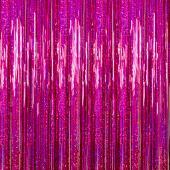 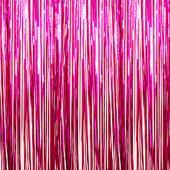 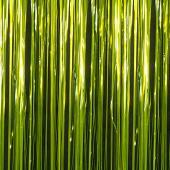 Add flair to any event with these Iridescent & Neon fringe curtains. 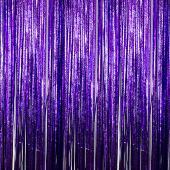 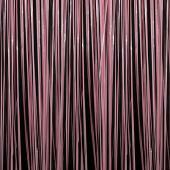 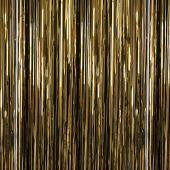 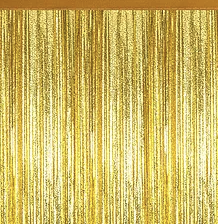 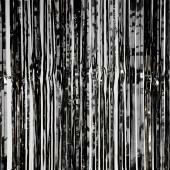 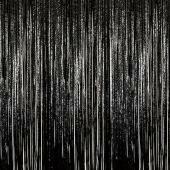 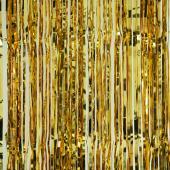 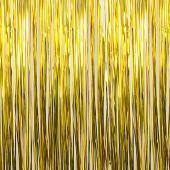 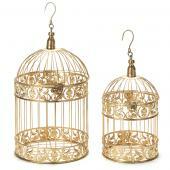 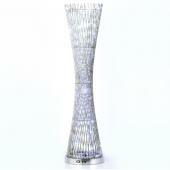 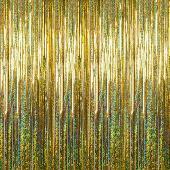 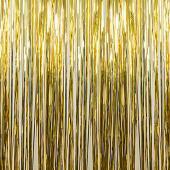 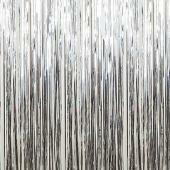 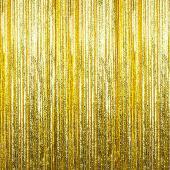 These metallic fringe curtains will create a big impact to your party theme that's far greater than their small price. 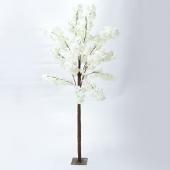 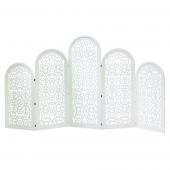 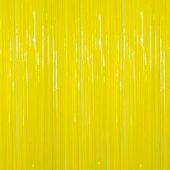 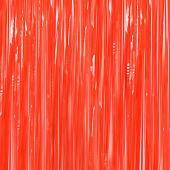  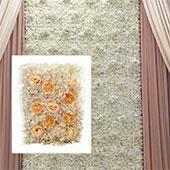 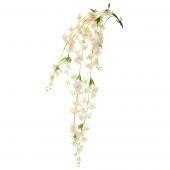 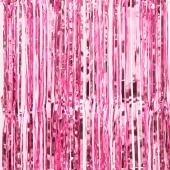 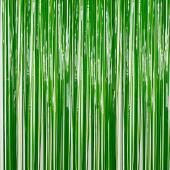 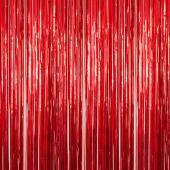 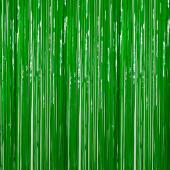 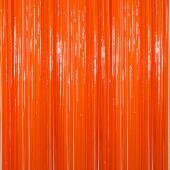 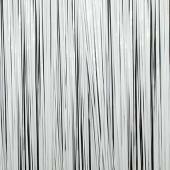 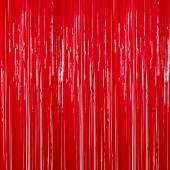 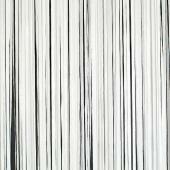 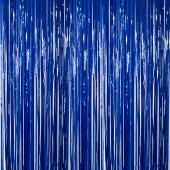 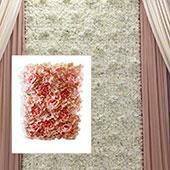 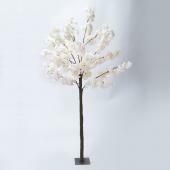 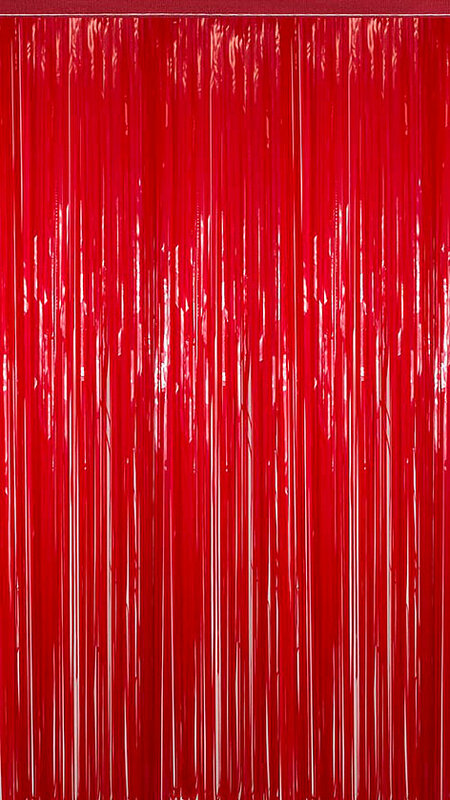 Don't miss our amazing deals on plastic wet look fringe curtains.